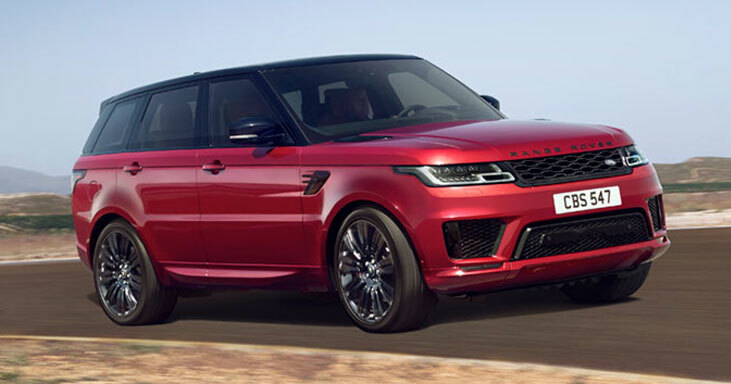 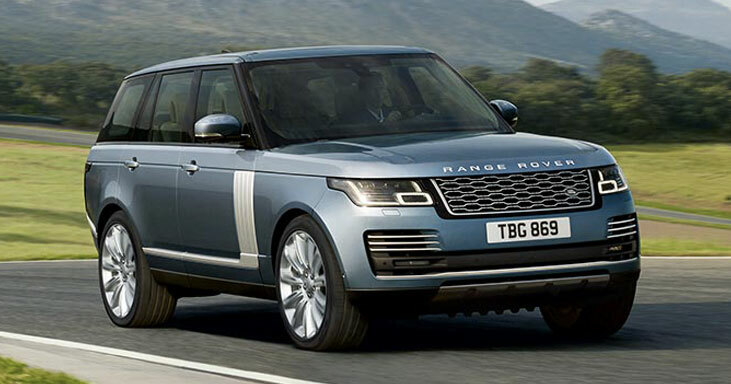 Lease the Range Rover you've always wanted today! 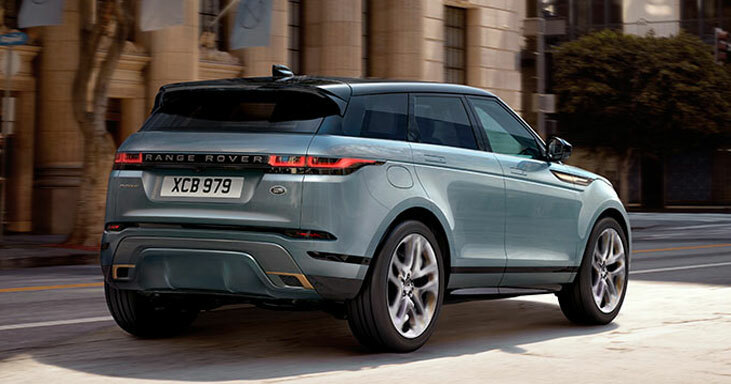 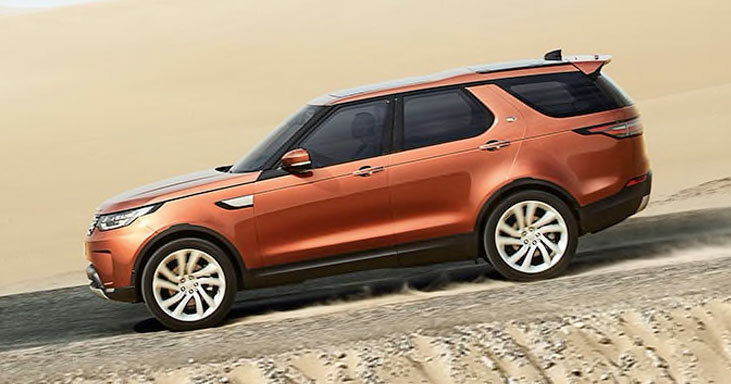 Why Choose Land Rover from CVSL? 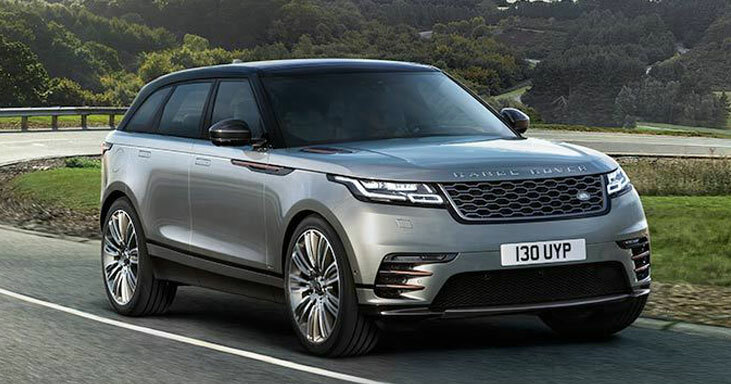 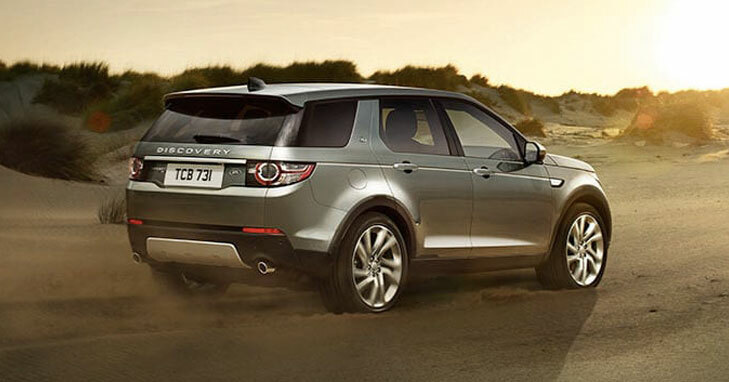 With exclusive deals only available here at CVSL, we offer our customers the opportunity to contract hire a Land Rover.